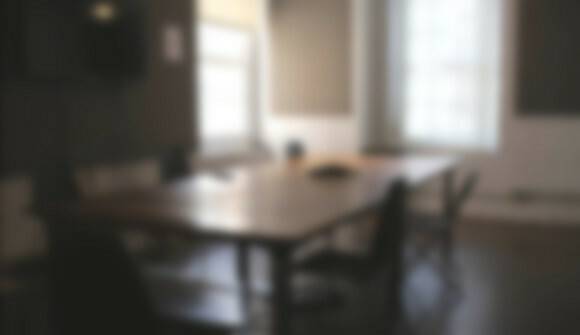 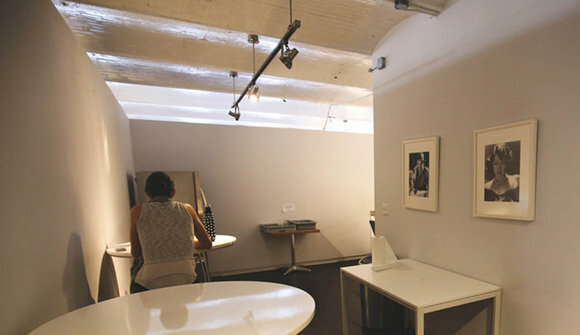 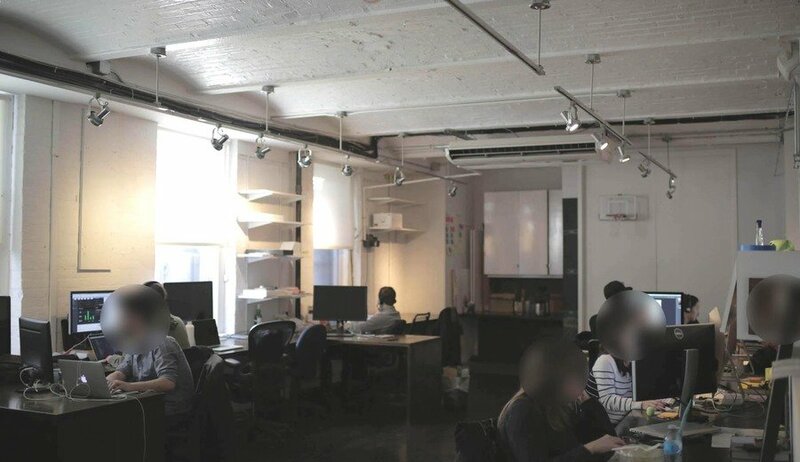 We are a creative startup looking to share our beautiful office space in the heart of Soho! 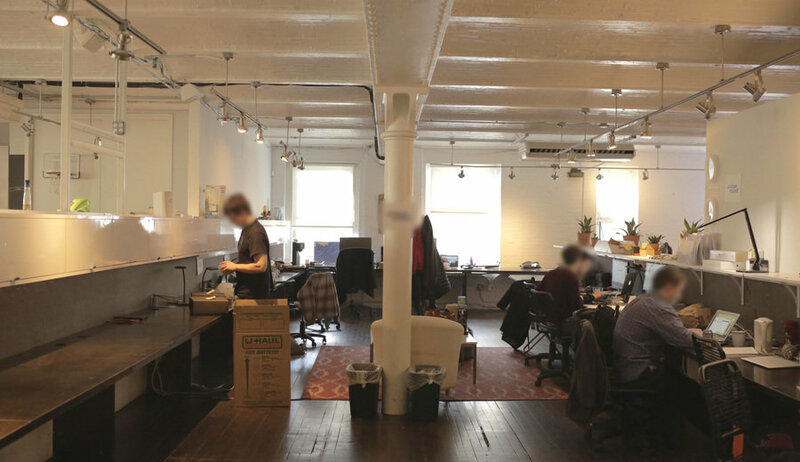 With exposed brick and vaulted ceilings, this two-level space has room for both large (10+) and small teams (4). 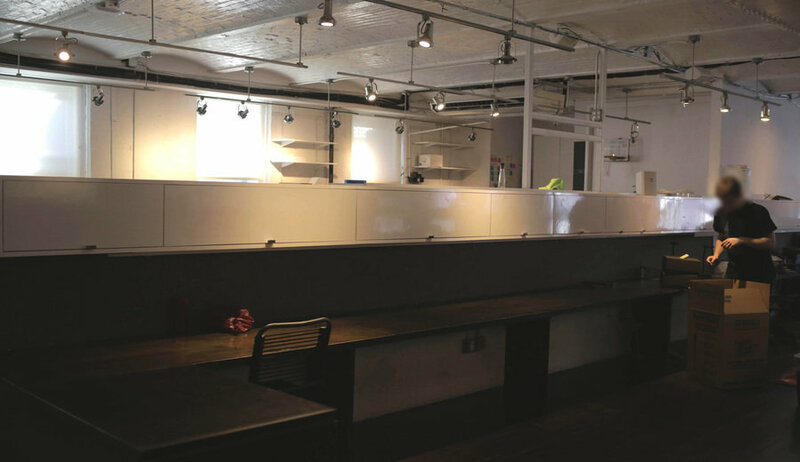 We are around the corner from great food and drink and easily accessible by train.